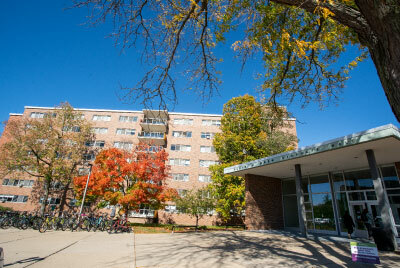 During Summer Semester 2019, MSU Residence Education and Housing Services is excited to offer housing free of charges for returning residents. This offer is exclusively for current traditional residence hall residents enrolled in MSU summer classes who have also signed up to live in a residence hall during Fall Semester 2019. 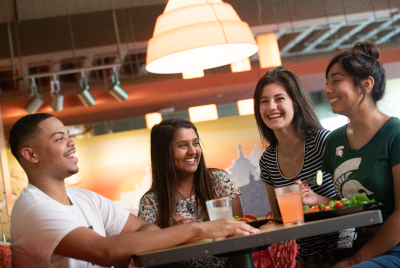 In addition, students interested must purchase an unlimited dining plan for the summer sessions they live with us. As sign up season begins for the 2019-2020 school year at MSU, we want to let you know about some exciting changes happening at Owen Hall. Most importantly, Owen Hall will be transitioning into single-room housing only – this means that all residents will share their bathroom with only one other resident in the connecting single. Why live on at MSU? Convenience, support, and fun. 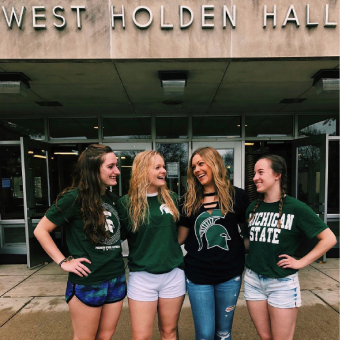 By living in a residence hall at MSU, you are in the best location to experience all MSU has to offer. 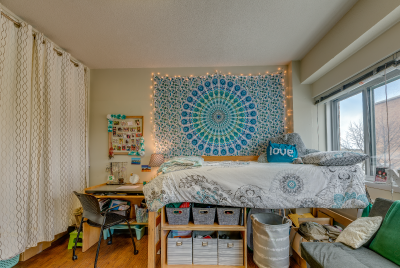 You’ll live right by your classes, within walking distance of multiple dining halls with diverse menus, and get to experience the beauty that is the Red Cedar River. 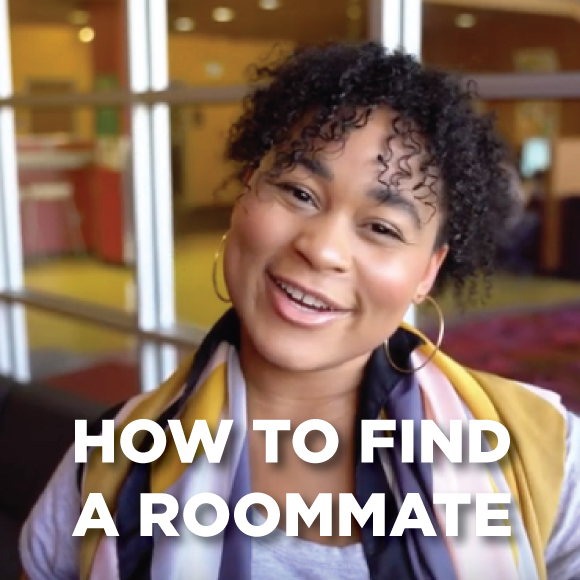 There are opportunities available within your residence hall.